Getting Road Trip Ready- Snacks Included! 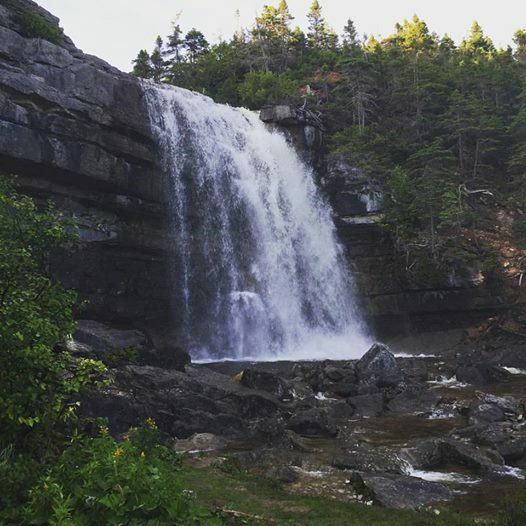 Why are SCRUBBLADEs must-haves for those summer road trips? 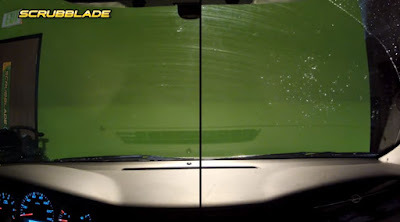 SCRUBBLADE is the only wiper blade in the marketplace designed and proven to cut through more than just water. Using their patented two-part cleaning system, the true innovation is found in the product’s small triangular scrubbers designed to cut through debris for a cleaner, particle-free windshield. The inside trailing blade then removes remaining water and debris for a significantly better wipe. Quaker State® motor oil has a 100+‐year history as a leader in consumer automotive products and vehicle care. 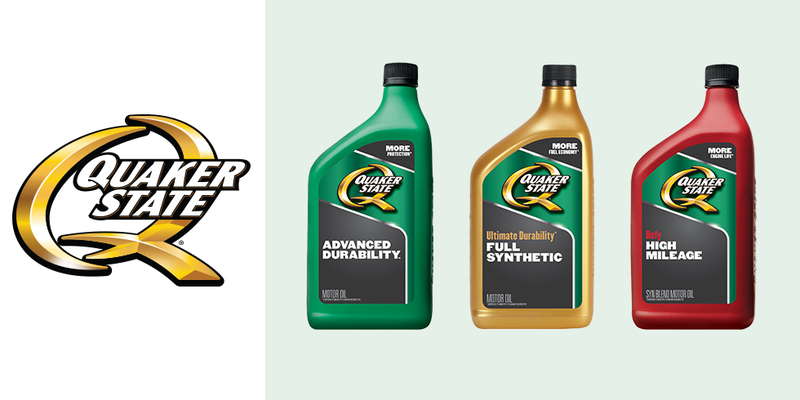 Quaker State is among the industry’s most innovative motor oil brands and offers a full line of products to meet every type of vehicle engine need. o More performance3 with Quaker State Enhanced Durability Synthetic Blend motor oil. Quaker State Ultimate Durability Full Synthetic Motor Oil, designed to deliver motorists more fuel economy2 while providing unsurpassed protection against friction-related wear1. Using a proprietary fuel saving additive, the full-synthetic additive package of Quaker State Ultimate Durability Full Synthetic motor oil helps to keep oil fresh, benefitting fuel economy. Quaker State Defy High Mileage motor oil is designed for high mileage vehicles to effectively minimize engine wear, providing more engine life1. As a vehicle ages, the engine becomes less efficient. Quaker State Defy High Mileage Motor oil is formulated to help recondition dried-up seals, help control external and internal leaks, and reduce oil burn-off and consumption. 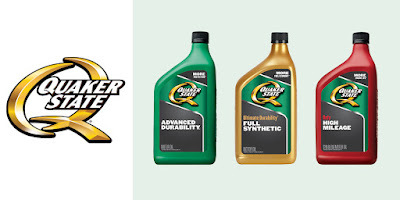 To find the right Quaker State motor oil for your vehicle’s application and to see the most up-to-date list of promotions, visit www.QuakerState.com and follow the brand on Twitter (@QuakerState). 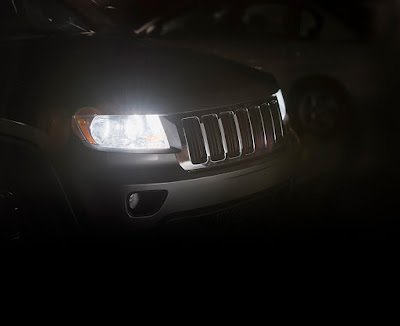 Headlights are a driver’s first line of defense for any obstacle on the road, as seeing an object sooner and more clearly allows for more reaction time and a better decision. 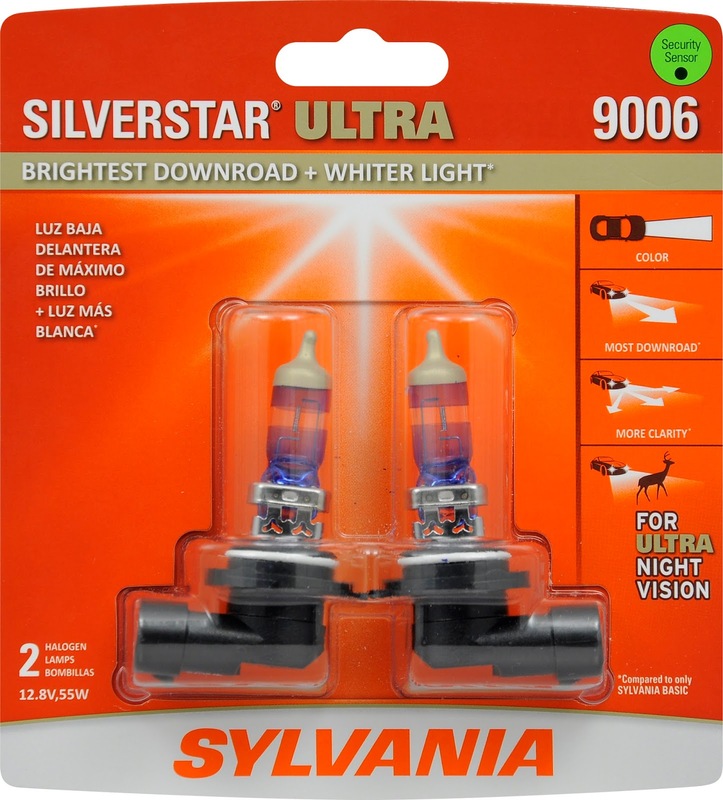 Upgrading to high-performance headlights like SYLVANIA SilverStar® ULTRA can help add more downroad visibility, which can equate to additional reaction time. Every foot counts and every second matters. A simple upgrade can make a better driving experience during your summer travels. 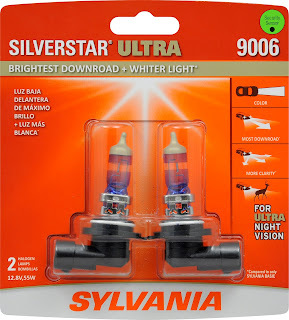 SYLVANIA SilverStar® ULTRA headlights have whiter and brighter light for more clarity. They provide additional side road and downroad visibility compared to standard halogen headlights. They also help drivers identify and react sooner to road hazards like debris, animals, disabled vehicles or pedestrians. Light and delicious, Jack Link’s Original Chicken Jerky and already popular Turkey Jerky are a wholesome and delicious snack for road-trips and an excellent source of protein. Naturally low in fat and carbs, Chicken Jerky boasts 11 grams of protein and just 80 calories per serving. Turkey Jerky offers 13 grams of protein and 80 calories per serving. Jack Link’s Original Beef Jerky is another super portable salty snack option that is packed with 12 grams of protein to keep you full during a long car ride, so you can enjoy a tasty snack without the guilt of empty calories that come with bag of chips. Other flavors include Peppered Beef Jerky, Korean BBQ Pork Jerky, Teriyaki Beef Jerky and Small Batch Maple Bacon, among others. Feed your wild side with an extra kick of heat - try Jalapeño Beef Jerky, Sweet & Hot Beef Jerky and Sriracha Beef Jerky. KIND bars are healthy AND tasty, wholesome AND convenient, and made with ingredient you can see and pronounce. The Nuts & Spices bars are flavored with delicious spices for a seemingly indulgent snack that won’t leave you feeling guilty. Each bar only has 5g of sugar or less – which is 50% less sugar per bar than the average nutrition bar – and no artificial sweeteners or sugar alcohol. 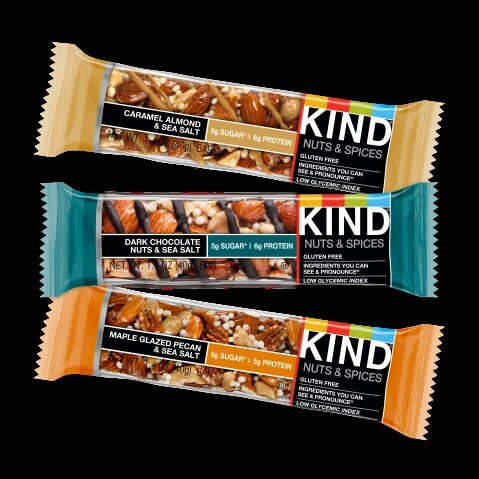 The bars are also, like all KIND products, gluten-free! From fruity & refreshing, to simple & salty offerings, there is something to satisfy every mood no matter what your family taste buds are looking for! Looking for the perfect snack for upcoming summer travel? Satisfy your sweet tooth with Sugar Bowl Bakery’s organic mini-desserts on your next trip! Just grab and go to enjoy these flavorful snacks without the guilt. 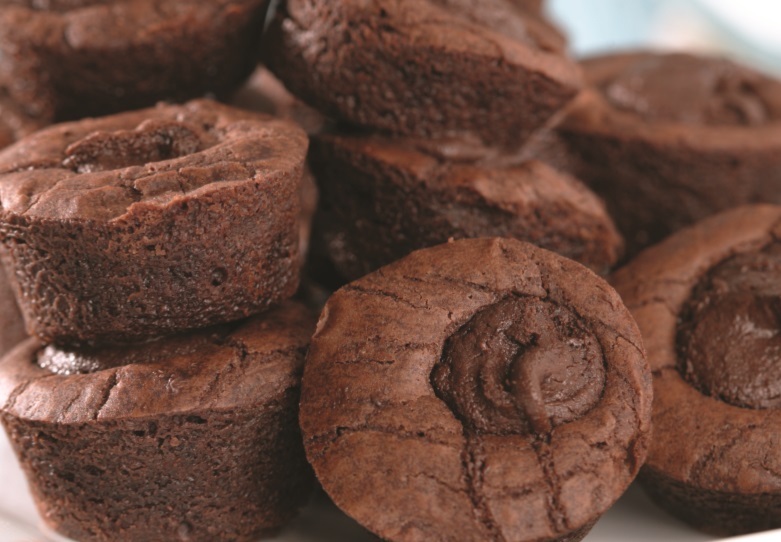 The bite-sized Organic Brownie Bites are indulgent, yet guilt-free, at only 90 calories per serving. These individually wrapped snacks are free of preservatives, trans-fat, cholesterol, and have no artificial flavors or colors. 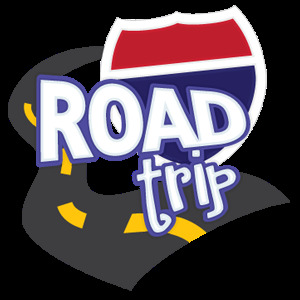 **Watch this spot for more great Summer "road trip ready" products! Hard to believe, but autumn is quickly approaching and football season will soon kick off. 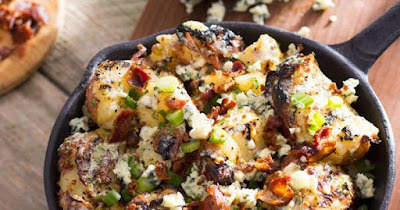 As tailgaters across the country fire up their grills this Labor Day Weekend – also the kickoff to tailgate season – LongHorn Steakhouse is here to help with tips and recipes to ensure gameday is a success! Many people get intimidated by the grill, but don’t be one of them. 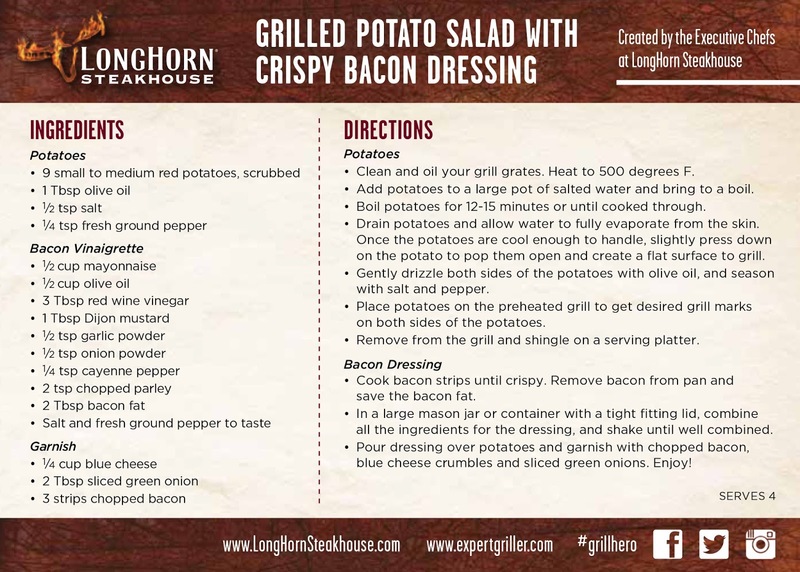 Should you be grilling and find yourself asking essential grilling questions, don’t panic, LongHorn is here to help. On Sunday, September 4, LongHorn Grill Masters will be available via the Grill Us Hotline to provide advice for every step of the grilling process—from cleaning your grill to getting great diamond marks. For those who prefer to text, LongHorn will also provide grilling tips, recipes and how-to demonstration videos via text anytime through Monday, September 5. · Phone: Dial 1-855-LH-GRILL (1-855-544-7455) to be connected to a Grill Master on Sunday, September 4 from 11 a.m. to 5 p.m. ET. · Text: Text GRILL to 55702 to get expert grilling tips and recipes as well as how-to demonstration videos through September 5. (Up to 2 msgs per month. Txt HELP for help or STOP to end. Msg&data rates may apply. Msgs may be sent from 55702 using autodial system. Consent not required to purchase property, goods, services). 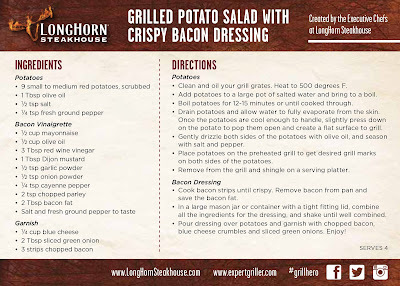 · Social: Visit LongHorn on Facebook and Twitter for more expert grilling tips and tricks. 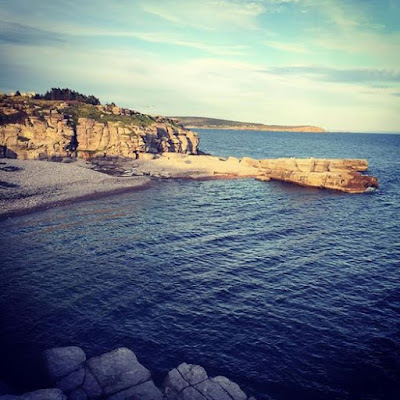 · Prep whatever you can the day before. For example, skewer the meat, slice the vegetables and pack your car. 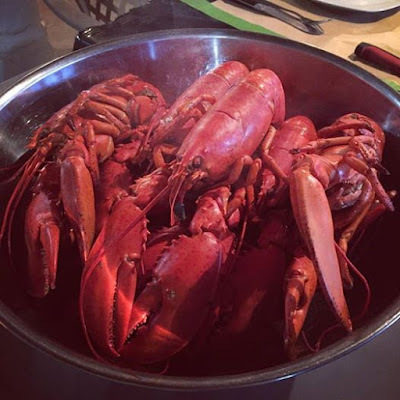 · Before you get started, prep the grill surface. Ensure your grill is hot (500°F) and cleaned with a wire brush. Place your hand 3 inches above the grates, and if you need to pull away before you count to 3, it’s ready to start grilling! · Boldly season. Don’t be shy when seasoning your steak! Try “The Big 4” – salt, pepper, granulated onion powder and garlic powder – coat both sides of the steak well. · Make sure you let your steaks rest for 2-3 minutes before serving. This will allow the juices to settle back into the meat, resulting in optimal flavor. · Don’t forget to turn the grill off when you leave your tailgate to go into the game! 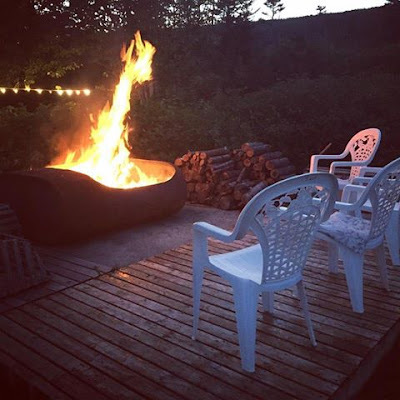 Turn the gas off or cool and dump the charcoals in an appropriate receptacle—a metal bucket will work. Cutting your brownies is so much quicker and less messier using a pizza cutter than using a knife I've found! Review Of The Popular "Doran 360RV Tire Pressure Monitoring System"
We own a 2005 Georgetown XL Class A RV. 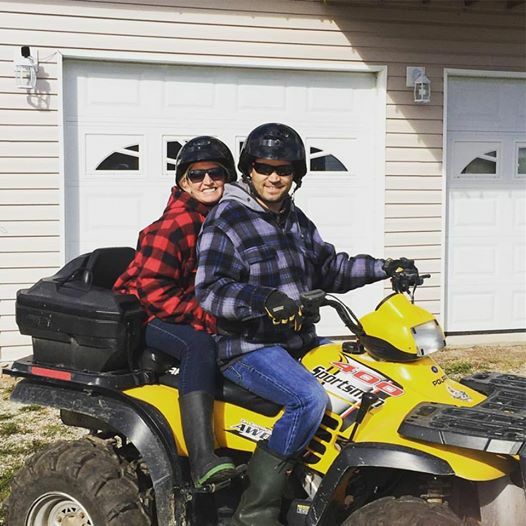 It didn't have a tire pressure monitoring system when we bought it. But I learnt of **Doran's 360 RV Tire Pressure Monitoring System in an issue of **MotorHome magazine. We travel many miles from our northern home in Canada to southern Arizona and California in the Fall and wanted to ensure that our travels are safer. With this system it monitors all 6 RV tires as well as all 4 of our SUV tow tires as well, and will alert me when pressure falls below a pre-determined value.Maintaining proper tire pressure is crucial in order to get the most life out of our tires, maximize fuel mileage, and most importantly avoid break downs. The kit I received came with 10 sensors, monitor, sensor locks (which prevent the sensors from falling off the valve stem), wiring, antenna and easy to follow instructions . Installation took me 15 minutes. Simple. Programming took another 10 minutes. Simple. Now we have a complete tire pressure monitoring system while we travel and will feel alot safer while on the highway! **Doran launched the next-generation Doran 360™ tire pressure monitoring systems for the RV and truck markets in early 2008. The new systems were designed for simple installation and programming and include a number of patent-pending features that addressed customer requests that have kept Doran at the top of the market since it's introduction. Donate coats, shoes, or accessories your no longer using . If you are short on space, put items that are out of season into storage elsewhere. Sort anything else you have on shelves and in drawers. Keep, sell or donate! Getting Graphic This Summer- With Graphic T's! Summer is the perfect time for casual clothing. Floral dresses and top tanks are great and ideal to wear but graphic t-shirts are the wearable trends now that you should not miss. Aside from they are super comfortable, they have funny and quirky phrases printed on them that can help you celebrate summer and display your individuality. Don’t worry on how you can wear these tees as there are dozens of easy yet stylish ways to wear them! 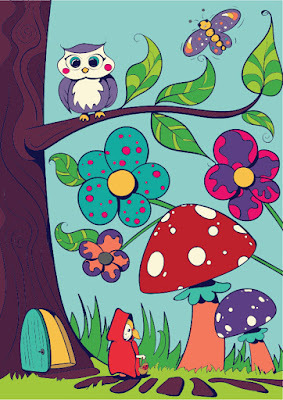 Tshirts for men, women and kids from well known t-shirts brands Altrue apparel, Junk Food, Out Of Print, eBoy, Threadless, bamboo, hemp shirts and other artists. T-shirts, hoodies, accesories, jackets, jewelry, hats, for women, men, and kids. Stylish looks- grab a few items for Back To School too. 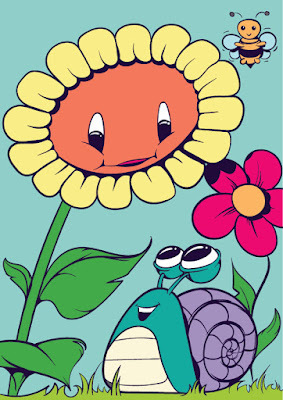 Huge selection of funny t-shirts. Super soft, comfy, and unique. Get used to hearing "where did you get that shirt?" Have fun with your summer- and wear a graphic t!! 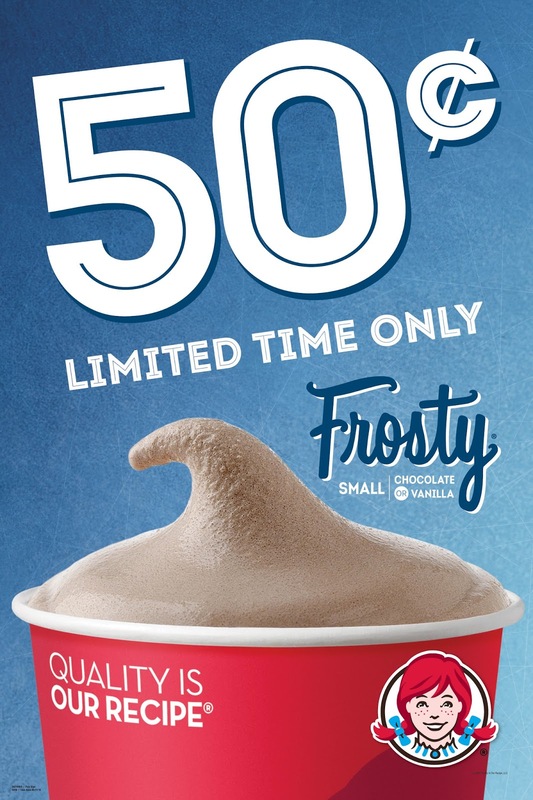 WHAT: Wendy’s® is encouraging fans to go from sweaty to sweet by cooling off with a Frosty® treat for only 50 cents. 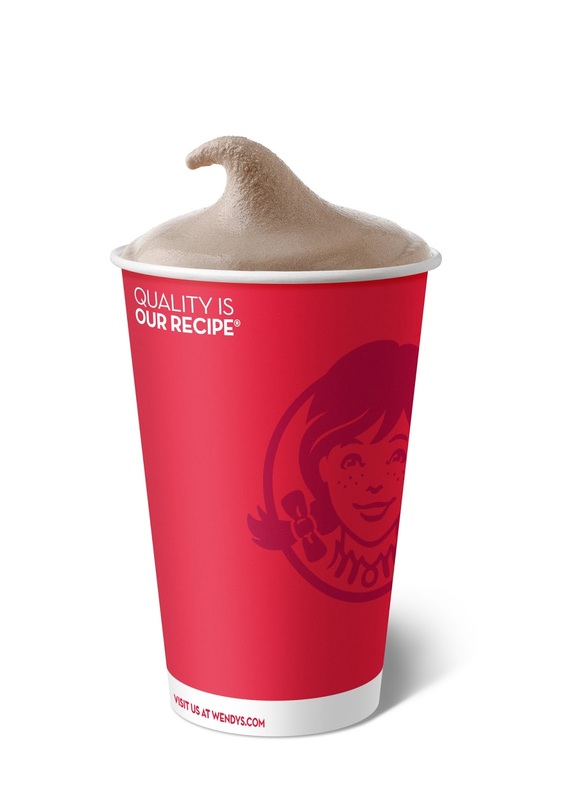 For a limited time only, Frosty fans can take advantage of the deal and visit their local Wendy’s for a cold, creamy small Wendy’s Frosty. Made with quality ingredients like real cream and fresh milk, Wendy’s Frosty treat is an American favorite that can be enjoyed in chocolate or vanilla flavors. Or try both. Heck, they’re only 50 cents! In addition, Wendy’s is teaming up with MLB.com to give fans the opportunity to watch their favorite teams for the rest of the 2016 season with a free subscription to MLB.TV Premium, the #1 live streaming sports service. To take advantage of this offer, fans simply need to post a selfie on their public Twitter or Instagram accounts with their Frosty treats using the hashtag #50centFrostyMLB**. Whether you’re enjoying one in the restaurant or walking outside – or if you’re dunking a spoon or a fry into it – Wendy’s wants to see how you like to eat your Frosty treat. WHEN: For a limited time beginning Aug. 15, 2016. WHERE: Participating Wendy’s restaurants across the U.S.
**Terms and conditions for this offer can be found at mlb.com/sponsors/wendys/mlbtv. Gerry had to make a trip to the landfill site today and any chance he gets to "shop" out there to "re-purpose" something he will. Today he picked up a few grate replacements for our BBQ- top and bottom. These were cast iron ones. The old ones were metal, rusted and in bad shape. He said replacement ones were at Walmart and would have costed about $100 for cast iron! He also added wheels to the BBQ to move it around. Didn't have any wheels before but this made a nice touch to it. cha-ching savings! Heading off to college for the first time is both exciting and daunting. 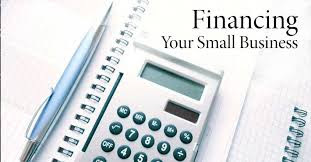 Exciting since you will take a more matured path and become independent as you live on your own. But it's daunting to figure out how you will organize your college dorm and the things you will be needing to somehow feel like you're close to home. 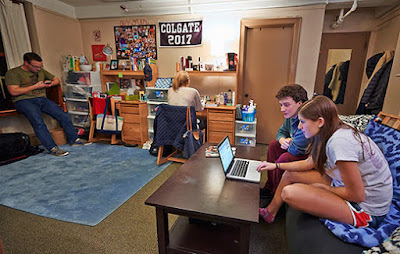 For those freshmen going off to college dorms for the first time, Shark has some "must have's" below to for you when doing your laundry or cleaning up the floor in your room. The Shark® Press & Refresh® Garment Care System is a revolutionary new way to bring your fabrics back to life, reducing the number of trips to the dry cleaners and refreshing all the fabrics in your dorm. Shark® Professional Steam deeply penetrates fibers to relax wrinkles, remove odors, and renew fibers. Kills 99.9% of common household germs and bacteria. 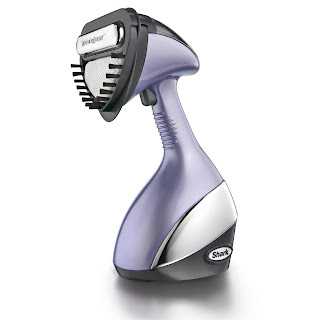 The Exclusive Heated Wrinkle Eraser® replicates the soleplate of an iron to dry fibers to prevent re-wrinkling while leaving a pressed finish. The vertical press pad creates a vertical ironing board on any door in your dorm making it easy for quick touch ups when you need them without the hassle of setting up a traditional ironing board. The Garment Care System also comes with an array of frame attachments, bonnets, and Velcro®clips to provide the best results for all your fabric needs. Forget about the mop and bucket or getting on your hands and knees to scrub floors. Use the Shark two-in-one Blast and Scrub Steam Pocket Mop to deep clean and sanitize your sealed wood and hard floors in your dorm. It also converts to a handheld steamer to tackle all your above-floor messes. 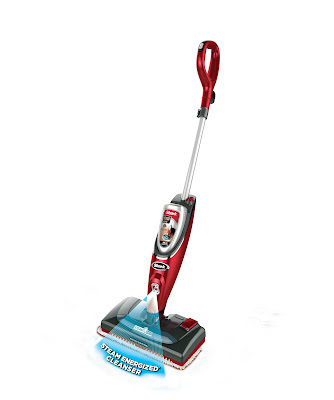 The Shark 2-in-1 Blast and Scrub Steam Pocket Mop is convenient, fast, and powerful. Its three-setting Electronic Intelligent Steam Control provides full control for the right amount of steam needed, providing sanitization on hard floors with no chemical residue. Push the Engage Scrubber/Head Release Button when you encounter a tough, stuck-on mess to release the mop head and feel the Blast and Scrub Technology delivering high-pressure concentrated steam combined with the on board scrubber to clean stubborn stains. You so need this!